Comarch Financial Services is a business sector of the Comarch Capital Group. 20 years ago, the sector was run by just a few people who aimed high. Today, with unchanged attitude and thousands of projects completed all over the world, Comarch Financial Services stands out among the most successful IT system and financial software developers. What distinguishes us from competitors is a constant drive for improvement. Our numbers speak for themselves: we cater to more than 100 clients, process 2 million new insurance policies a month, and boast regular presence in IT analyst ratings – from IDC to Gartner. By keeping close tabs on business challenges of the finance world, we learn and grow each day. We do believe good financial software can make an impactful difference for any business enterprise. Our systems such as Comarch Corporate Banking, Comarch Identity & Access Management or Comarch Transaction Protection ensure better process management, state-of-the-art security and greater profitability. At Comarch Financial Services we have worked with a number of clients worldwide. Our product portfolio lets us cater to insurance companies, banks, brokerage houses, pension / investment funds or asset management firms. Below you will find a short overview of Comarch’s financial services software. Comarch Corporate Banking is an omnichannel platform designed for the specific needs of large and medium-sized companies, and offered to banks providing services to such companies. It’s a transactional banking system, a financial management tool, and a solution to facilitate handling of bulk payments – all rolled up into one. It also supports corporates in managing accounts of different types, buying currencies, making local and international payments, or consolidating balances across the world. Comarch SME Banking builds upon its sister system – Comarch Corporate Banking which marked its presence on the market 20 years ago. Since then, it was implemented in the largest banking groups in numerous countries, proving its worth as a handy and flexible banking solution for SMEs and corporations. Comarch Wealth Management is an integrated, multi-module platform dedicated to retail, affluent and private banking client segments. The system supports different recipients: relationship managers - in advisory and financial planning processes, end-clients – in self-driven robo-advisory processes and bank-client communication with the use of newest technologies, wealth managers - in discretionary portfolio management in line with regulations and investment mandates, and analysts - in running performance and risk calculations to assess client portfolio efficiency. 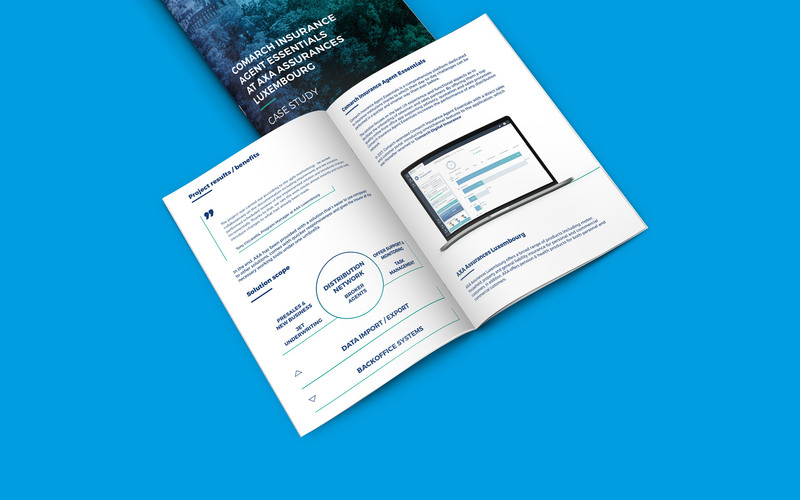 Comarch Anti-money Laundering is a system that significantly increases the efficiency of suspicious transaction detection compared to rule-based methods. CAML is based on machine learning, and one its the most important features is the ability to learn from past incidents. The system can spot and understand relationships and similarities between data and, further down the road, learn to detect anomalies or classify and predict specific events. CAML’s algorithms are able to learn with or without supervision. Comarch Loan Origination enables more efficient control of credit risk and allows for a significant reduction of time needed to grant a loan. The system automates the work of client advisors managing the credit-granting process at its every stage. It allows banks to optimize the most vital elements of credit management: loan simulation, application verification, analysis of customer financial situation (including database checks), decision making and fund disbursement. Comarch Digital Insurance is, on one hand, a system dedicated to insurance agents, brokers or intermediaries. It helps them not only advise on and sell insurance products but also provide post-sales support, manage their tasks and monitor own business performance. On the other hand, Comarch Digital Insurance allows individual customers to smoothly purchase a policy online and manage their insurance product portfolio. 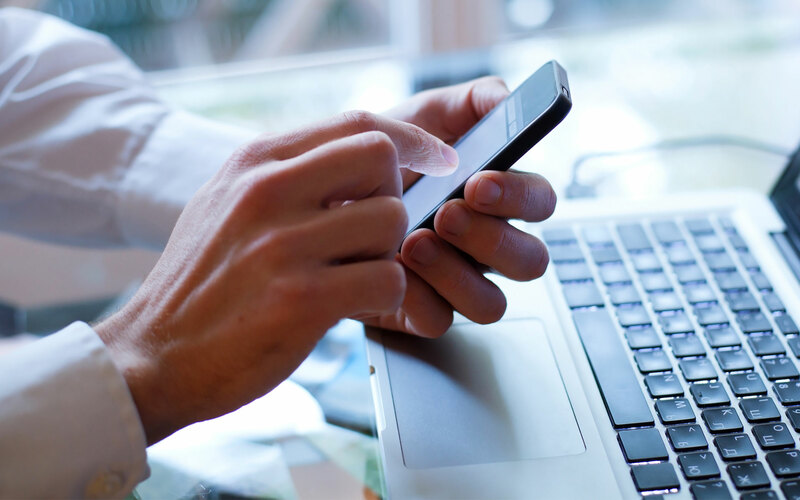 Comarch Identity and Access Management (IAM) is a solution that allows full control over the access to company’s applications, VPNs and workstations. It comes with world-class methods for identity lifecycle, authentication, authorization and accountability. Its modular architecture makes it easy to adapt to specific types of organizations across hierarchies and geographies. Join us at Comarch Loyalty Breakfast! Once again, Comarch wins recognition from the jury of the annual IT@BANK ranking which names the best software and service providers for the financial sector. 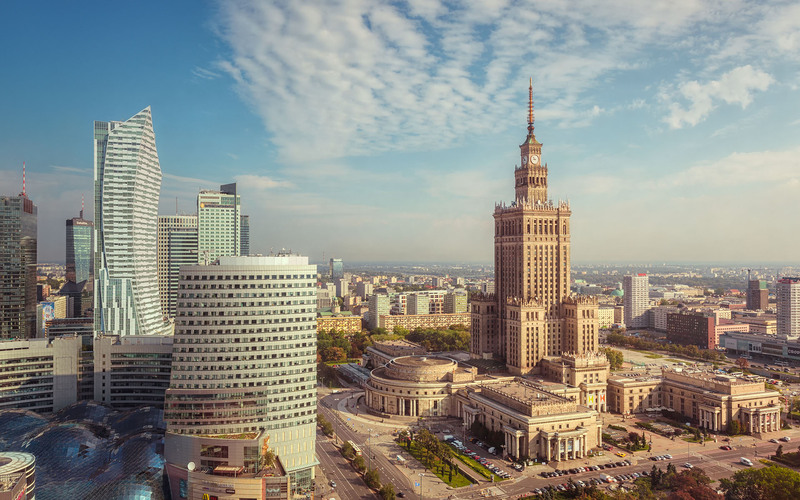 ING Bank Śląski was recognized by the Global Finance magazine for exceptional trade finance IT tools developed together with Comarch. Comarch Insurance Agents Essentials, a system dedicated for insurance agents, brokers and bank partners, went live at AXA Luxembourg. 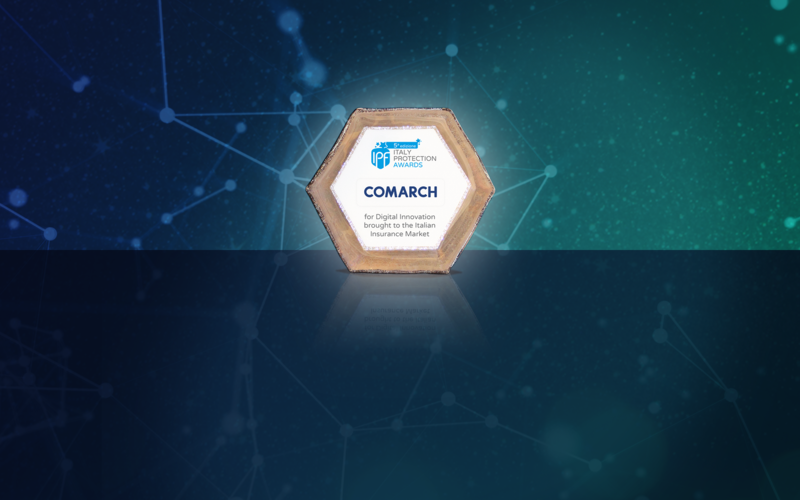 Comarch, a global software house with expertise in financial IT systems, has won a special award at the Italy Protection Forum for being an industry innovator on the local insurance market. Comarch Financial Services is a provider of state-of-the-art IT solutions for banks, insurance companies, brokerage houses, asset management companies, as well as investment and pension funds. The systems and applications offered by us for the financial market are characterized by high quality, excellent performance and great flexibility. Our wide product portfolio allows for the precise selection of software that meets clients' expectations, preferences and capabilities.